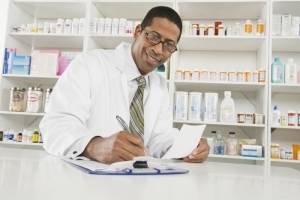 Refill Reminders - Apex Care Pharmacy | Retail Pharmacy | Washington, D.C.
One way or another, forgetting to refill your prescribed medications can sometimes be inevitable. But with Apex Care Pharmacy, we got your back! We are here to remind you and make sure that your medications are refilled regularly. Our pharmacist will contact you whenever you need a refill. To avail this service, call us at 202-388-1900.